JLB International Image Consulting offers a personalized service for individuals, organizations and businesses aimed at anyone who is interested in enhancing their overall image and building his/her confidence in order to achieve their personal and professional goals. We can help you craft a distinct image that lets you express your unique personal style and personality. Making a positive first impression is critical for success in all aspects of life. Our goal is to turn your first impression into one of your greatest assets. personal color, personal style and body shapes analyses, wardrobe edit & management. JLB International Image Consulting provides services in Asia. Please contact us for the detailed information. IITTI (Institute of Image Training and Testing International) provides a global standardized certification testing system on professional image and etiquette for employers, employees and job-seekers to measure soft skills that are critical to business success. Whether in business or social situations, people take an average of three seconds to evaluate you based on your appearance, your body language, your behavior, and how you are dressed. Good first impressions can earn you job offers, career advancement opportunities, outstanding work performance and partnerships. Proper etiquette is vital to leaving a positive first impression on others. Your employees’ ABCs (appearance, behavior, and communication skills) have a definite impact on your company's brand. 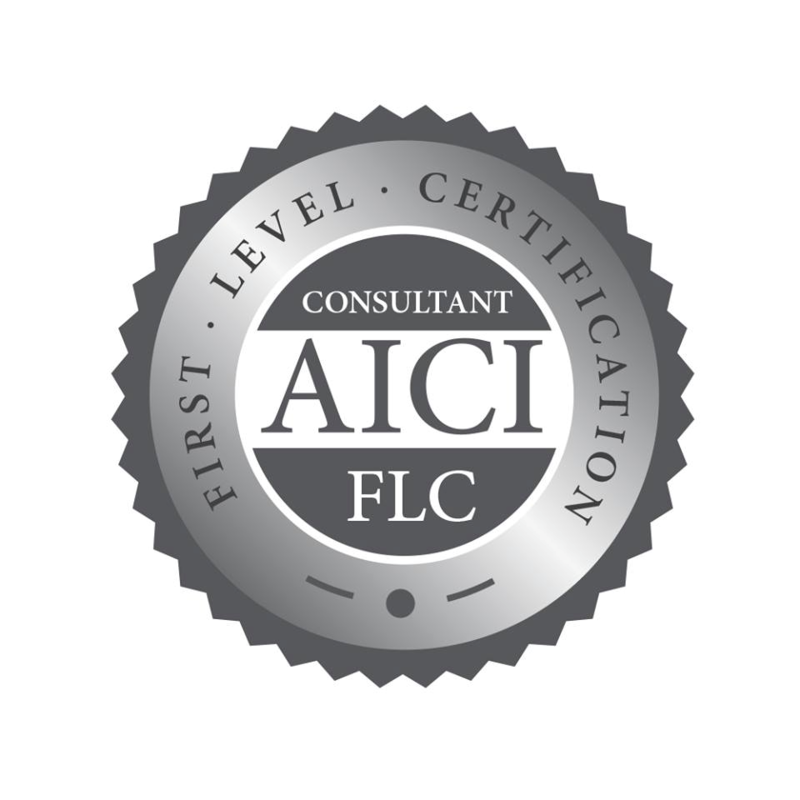 The IITTI certificate will help you to raise your competitive force in the corporate world and will help your company to enhance the company’s brand. 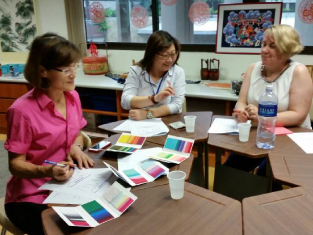 Jessie’s workshop on “colors” at Singapore American School has been an eye-opening experience for many of us. I would have no hesitation to recommend it to anyone who wishes to become more successful in what (s)he does on a daily basis! As a person who is not very sensitive to colors, I found it very interesting and intriguing in Jessie’s talks. 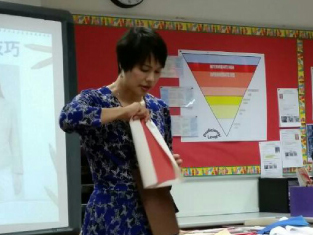 She has clearly explained why the right colors are so important to a career person by showing the differences of wearing the right versus wrong colors. She has also shown us how to find out our own ‘color group’ and, how to match the various colors for the best combination. 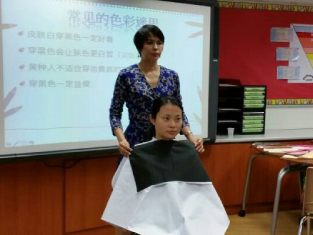 She used herself as an example and encouraged the audience to become a teacher who knows how to dress professionally and confidently and is likeable by the students. Wearing in the right color is the key! It is my great pleasure to write this recommendation for the diligent image consultant, Jessie Brown. 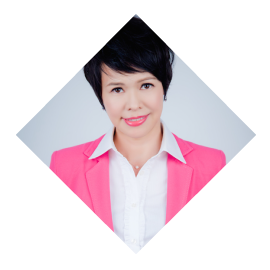 From Singapore to Taipei, Taiwan, from an international educator to a professional image consultant, Jessie is one of the most sincere professional career ladies I’ve met. 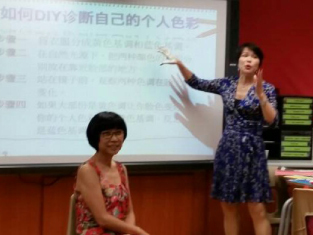 It was a sunny day on June, I went with my sister from New Jersey and Wendy from Beijing to consult about our personal color. Jessie has set up and displayed all the necessary materials to test our personal color. Before the test, she has gone through all the detailed information about her testing process and goal. First we had the personality seasonal color test to know our personality. Afterwards, Jessie tested and analyzed our personal color. Jessie was very patient to answer our questions during the color testing. At the end of the testing sessions, we learned that we all have our own personal color. We should buy clothes and accessories base on our personal color instead of chasing after name brands and fashion blindly. Jessie also used color watches to show us how to purchase clothes, accessories and makeup colors that will flatter us and make us feel fabulous. 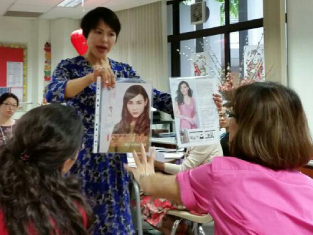 She also gave us helpful advices, such as the best colors of outfit to match with the special occasion and our professions. 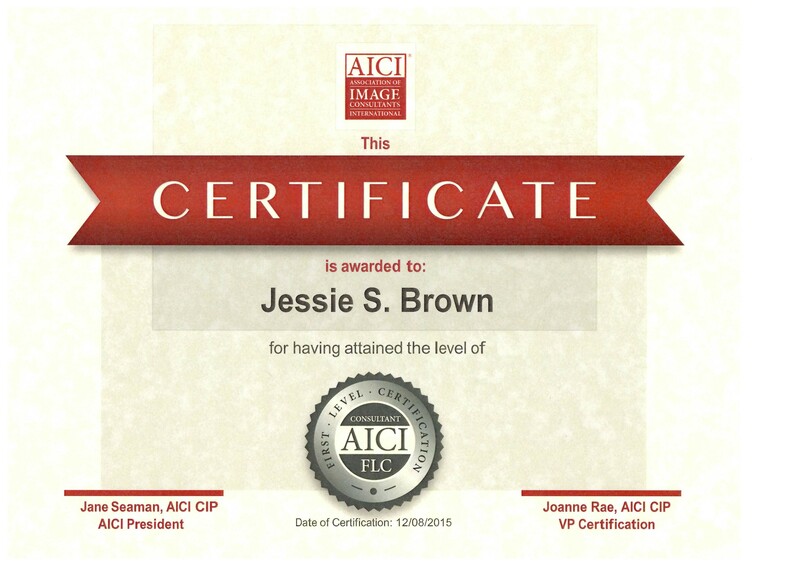 We are so grateful to learn so much from our professional image consult, Jessie Brown. 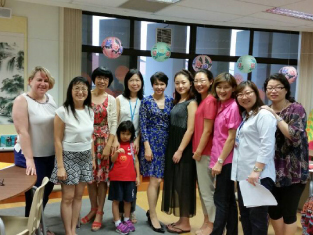 I participated in one of Jessie’s workshops on colour analysis and personal image building. Jessie displayed her rich knowledge of the subject and presented herself in a professional manner at the same time she seemed very approachable. We were all impressed by her incredible skills to make the concept easy to apply for us and her personable demeanour helped us to build our passion for the subject. There was an obvious notion of inviting her back for further exploration of the topic and many of us have a strong desire to learn more.